Looking for fun ways to celebrate Father’s Day this year? Here are some ideas that will make this special day he will cherish and remember. Before your Dad convinces himself that he has no time or energy. for exercise or going to a gym make him think again! Exercising does not drain you of personal energy, it boosts energy, and this is exactly what your Dad needs. Create a vision to motivate your him and suggest him to stay healthy. Take Dad with you to your gym and sign him up for a light yet effective workout. Research shows hiking has numerous benefits. Hiking boosts your brain and spending time outside improves your problem-solving ability. It is also a full body workout as it burns more than 500 calories in 1 hour. Hiking also lowers blood pressure and reduces the risk of heart disease. Being outdoors also connects you with nature and creates a sense of peace and wellbeing. 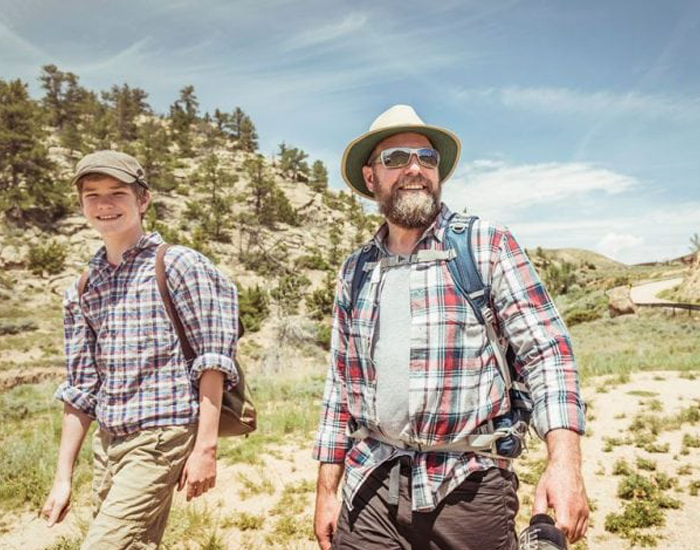 Take your Dad out for a hike! Cycling can keep your father young in many ways. Cycling is a source of wellbeing not only physically, but also psychological. It will fill your day with a sense of pleasant relaxation along with many benefits such as –increase in lung capacity, helps the heart to function healthily, decreases blood pressure, aids weight loss and tones muscles. Unlike many other forms of exercises, the low impact nature of swimming presents minimal risk of injury, making it an ideal choice for adults who wish to stay in shape and maintain their physical and psychological health. It is a wonderful exercise choice for your father who wishes to remain in great shape. 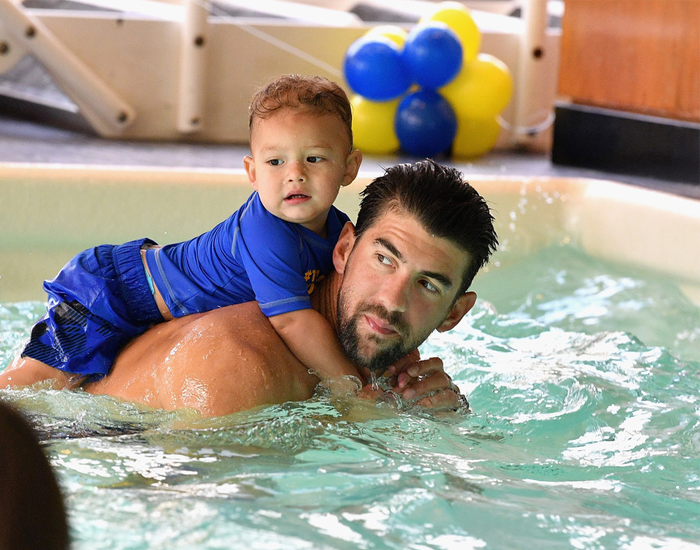 A short 30-minute session in the pool twice a week can work absolute wonders on all aspects of his health and wellbeing. Every person's individual abilities and fitness levels differ, typically as we age, the more aggressive team sports we enjoyed in our youth may pose a higher risk of injury as your Dad gets older. 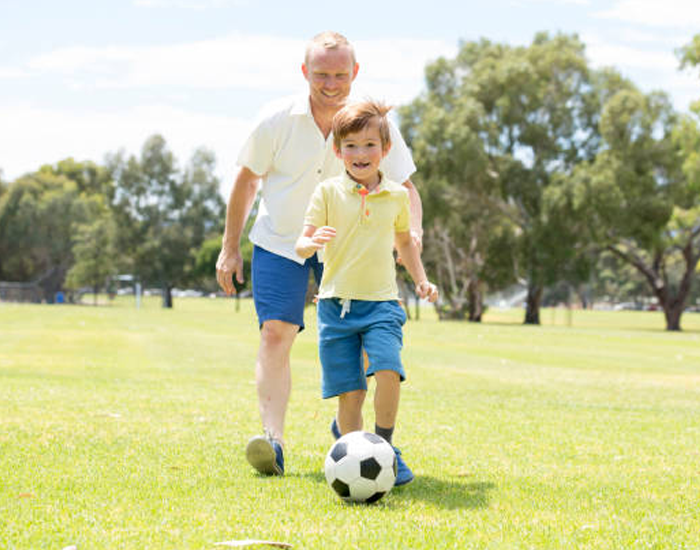 Offer your dad all the benefits of his favorite sport for his fitness and accompany him or bring his friends over and play in your backyard. 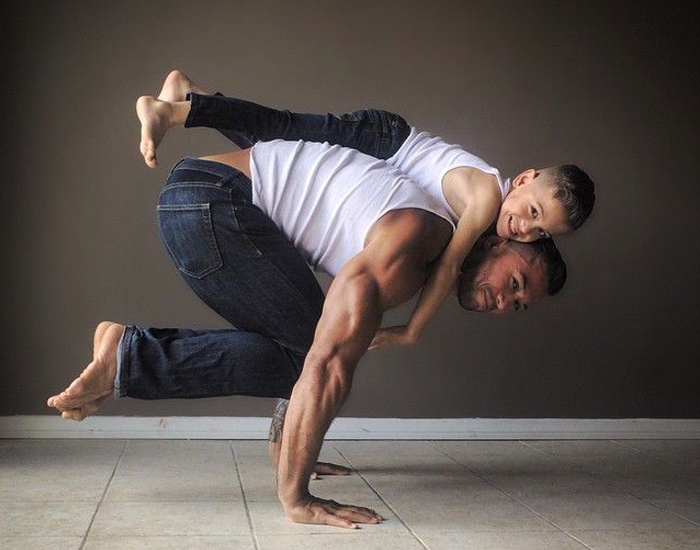 Working together on your fitness will bring your Dad and your closer. Dads are the best teachers in the world. Here’s wishing all the Dad’s a Healthy and Happy Father’s Day!